Department of Computer Science, University of Denver, Denver, CO 80208, U.S.A.
Model-based Testing, Behavioral Models, Petri Nets, USAR Robots. select test-data by input-space partitioning to transform the generated AWBTCs into executable test cases. Reachability of the active world model and efﬁciency of coverage criteria are also discussed. Andrews, A., Abdelgawad, M. and Gario, A. World Model for Testing Urban Search and Rescue (USAR) Robots using Petri Nets. 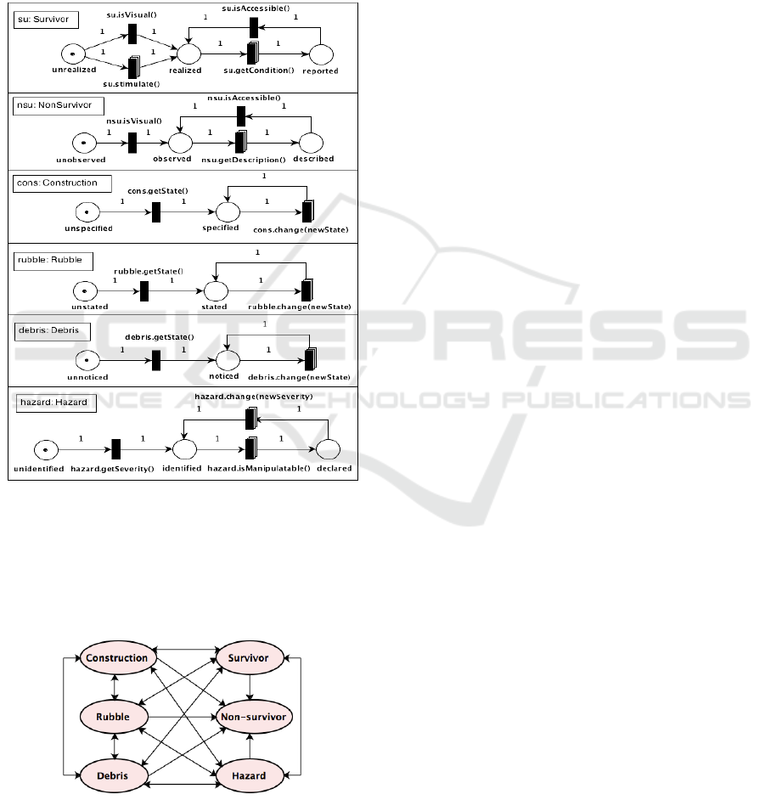 other domains of autonomous systems. nor does it address dynamic worlds. for making appropriate driving decisions in real-time. cause their worlds are dynamic. conditions of actual disasters (Murphy et al., 2008). Figure 1: Urban disaster, Kathmandu, Nepal, May 2015.
ards are high temperature, electricity, and explosion. levels (minimal, slight, moderate, serious, and sever). Figure 2: World Behavioral Test Generation Process. titioning coverage criteria for test-data. 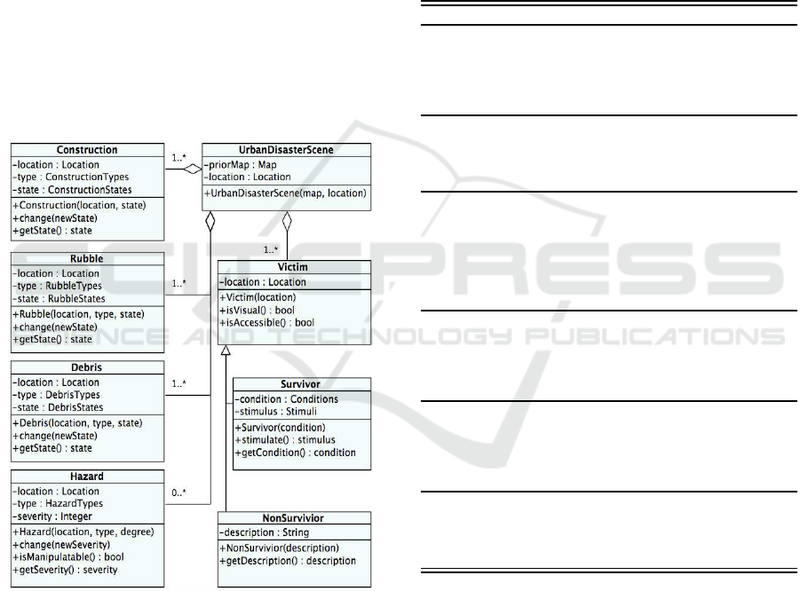 concurrent test paths into executable test cases. Figure 3: Structural Model for Urban Disaster Scenes. sidered world actors as they are the SUT. Table 1: Instances of Urban Disaster Actors. actors processes act independently and concurrently. 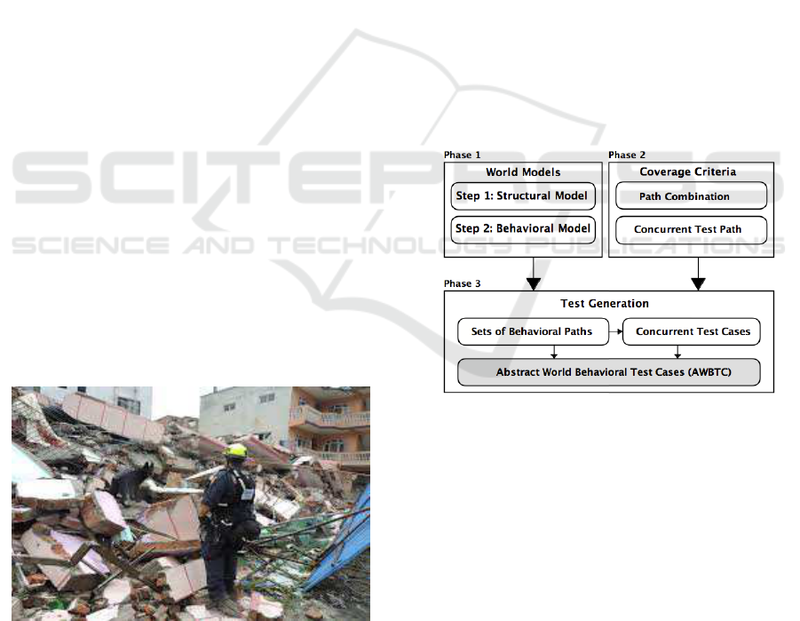 Figure 4: Behavioral Models for Urban Disaster Actors. Figure 5: Behavioral Model (High-Level). which describes the interactions among these actors. Figure 5 illustrates the high level behavioral model. the non-survivor, it can only be affected by others. nal paths that cover the processes of disaster actors. behavioral messages (i.e., interaction messages). possibilities of execution behavior of these processes. Table 2: Internal Test Path Sets. do not show how these paths interact concurrently. tioning (Ammann and Offutt, 2008), are required. that input parameters (tokens in Petri Nets) can have. for a parameter and Q is the number of parameters. criteria to select test-data that fulﬁll these AWBTCs. and survivor conditions) are used to select test-data. ated by ECC with RCC is 121 test cases. Andrews, A., Abdelgawad, M., and Gario, A. (2015). 2015, MODELSWARD 2015, pages 165–176. 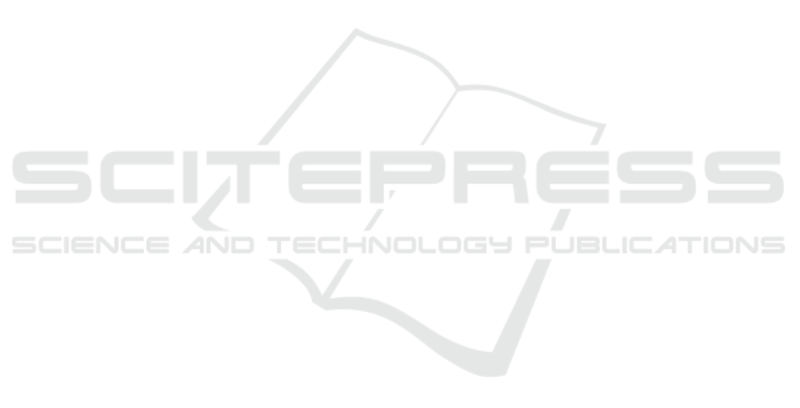 Trusted Computing, UIC-ATC, pages 200–205. namic systems: Survey. Automatica, 30(2):175–202. Technologies, WEASELTech ’07, pages 31–36. ACM. Dingle, N. J., Knottenbelt, W. J., and Suto, T. (2009). eralised stochastic petri nets. SIGMETRICS Perform. sign of a world model for autonomous city vehicles. Garavel, H., Lang, F., Mateescu, R., and Serwe, W. (2013). model-based testing of real-time embedded software. 199–209, New York, NY, USA. ACM. ARCS Workshops (ARCS), pages 1–5. of Intelligent and Robotic Systems, 72(2):147–165. plications. 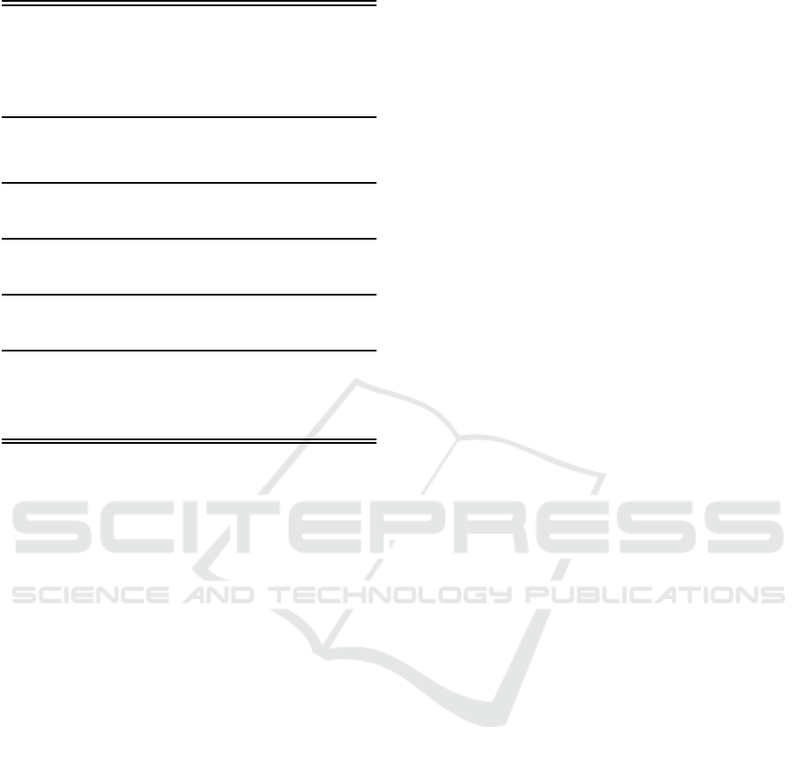 Proceedings of the IEEE, 77(4):541–580. based test case generation: A survey. Softw. Eng. pages 1–38. Springer Berlin Heidelberg. taxonomy of model-based testing approaches. Softw. pages 1–7. Springer Berlin Heidelberg. on Computers and Communications, pages 425–432. Zander, J., Schieferdecker, I., and Mosterman, P. J. (2012). FL 3348, USA, ﬁrst edition.